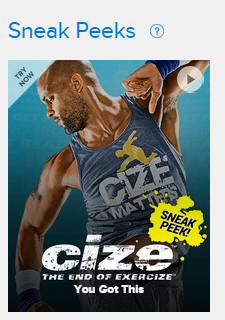 The new CIZE dance workout from Shaun T is coming soon! I am super excited too! Are you tired of the same old workouts? You know what I mean: squats, lunges, push-ups, and boring cardio? Then listen up because you’re about to look forward to working out! Shaun T goes back to his dancing roots and makes losing weight an “experience.” You’ll be LIVIN’ and SWEATIN’ to hot new moves and great music! If you are like me, and feel like you can’t really dance, Shaun T. has that covered for you! He breaks down the CIZE workout routines for you. That’s right. Step by step, move by move. Seriously, I’m thankful for that! And the playlist is super cool! In just 35 to 40 minutes, you will absolutely forget that you are burning up the calories with these fun dance moves! The new CIZE workout can help you get in the best shape of your life! If you are still struggling to lose weight and get in shape, then you need CIZE with Shaun T.
I have some great news for you! You can try the new CIZE workout before you decide to buy the entire fitness kit. By now, you’ve heard all the buzz about Beachbody on Demand. 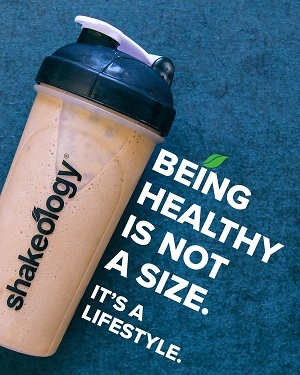 Well, you can get your 30-day FREE trial membership to the Team Beachbody Club, which includes access to Beachbody on Demand. 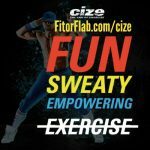 One CIZE workout is available for you to try! The CIZE “You Got This” fitness is a 40 minute workout. You get to try it in Beachbody On Demand! Even I can do the CIZE workout and I am not too coordinated! It’s fun, the music is great and Shaun T is a fabulous instructor. He is easy to follow. CLICK HERE to get your FREE 30-day trial to Team Beachbody Club and try the new CIZE workout! CIZE is a 4 week fitness program. Each workout is 35 to 40 minutes of fun dancing! 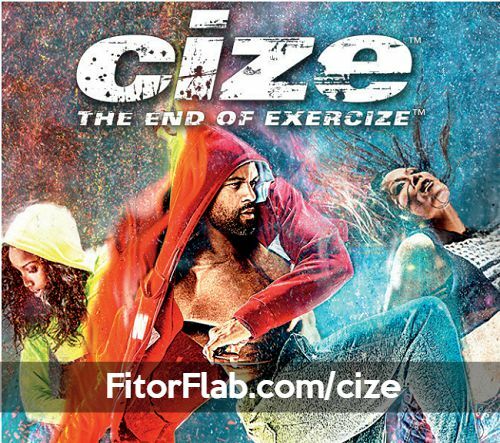 The new CIZE fitness program is available on July 20, 2015 – but you can try a workout now! Are you ready to master the dance moves while burning fat and calories? Then CIZE is for you! CLICK HERE to get your FREE 30-day Trial to use Beachbody on Demand and get your sneak peek at CIZE workout!